It’s one thing to have a great product, but it’s a whole different story to have a quality product that works within the television medium. In order to get your product on QVC, you must have a product that can be demonstrated in front of a TV audience. Demonstrability is key. 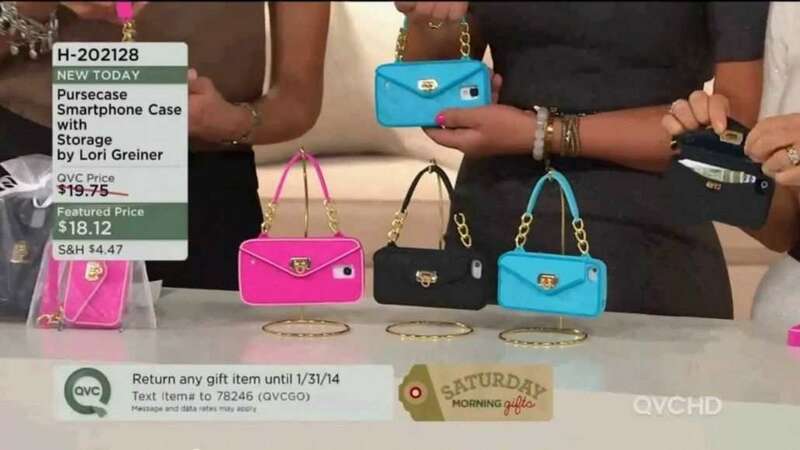 QVC uses live product demonstrations to illustrate a product’s features and benefits. Your product has to work well within the television medium. Can it be worn by a model? Can the host show how it works in a way viewers will understand and be driven to buy? Television is all about the story. QVC is no different. For your product to be on QVC, it must tell a story. This story can be about the product, its origin, why it was invented or even about the inventor. The network occasionally brings the inventor of a product on to talk about his or her product. Exhibit at Trade Shows: A trade shows is a prime platform to get your product noticed by QVC. You never know who you’ll meet at a trade show, be it someone from the network or someone who knows someone at the network. These events are designed for networking, for generating leads and making sales. Use tradeshows to gain access to the international audience of QVC. Pitch: Another way to get your product on QVC is to send a pitch to the company via its website. Contact the Buyer on Your Own: Call or email the appropriate QVC buyer prepared with a brief pitch that explains your product’s USP and its benefits. You should have a working product sample with one UPC code and a projected price before you do so. Hire a Broker: A salesperson, known as a broker or a manufacturer’s representative, can make sure you’re getting your pitch in front of the right people. Use a broker that is experienced with getting products on QVC and has the connections you’re looking for. Know that brokers work off commission, but it could be worth it in the long run. Now that you know how to get your products on QVC, it’s time to take the next steps. It’ll pay off in the end. QVC is a great outlet for building brand awareness and generating sales. When your product is broadcasted on the air with QVC, you’re broadcasting to millions of customers in a matter of minutes.